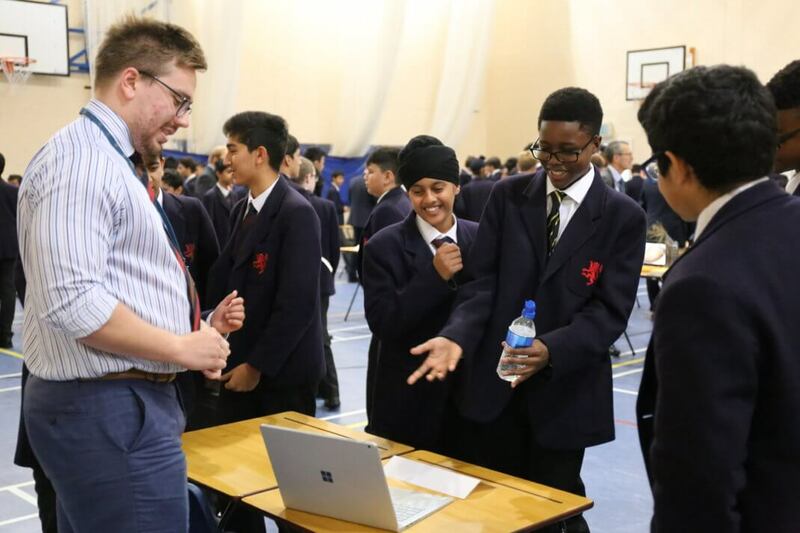 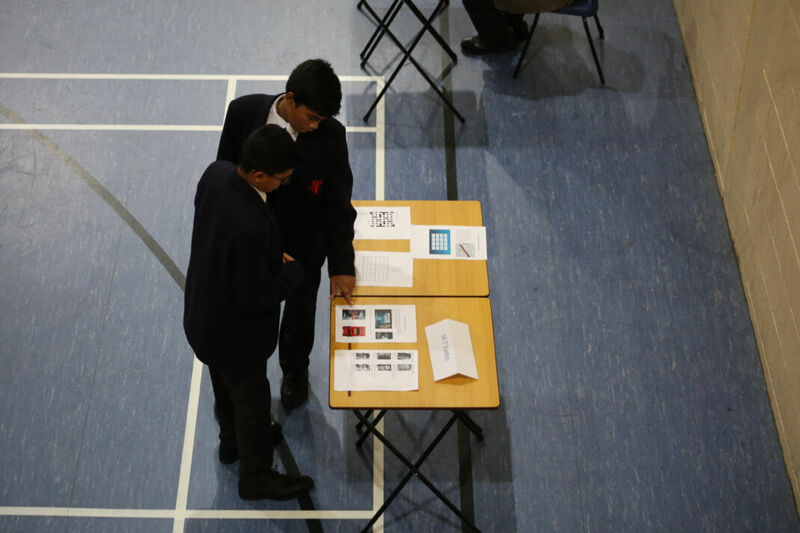 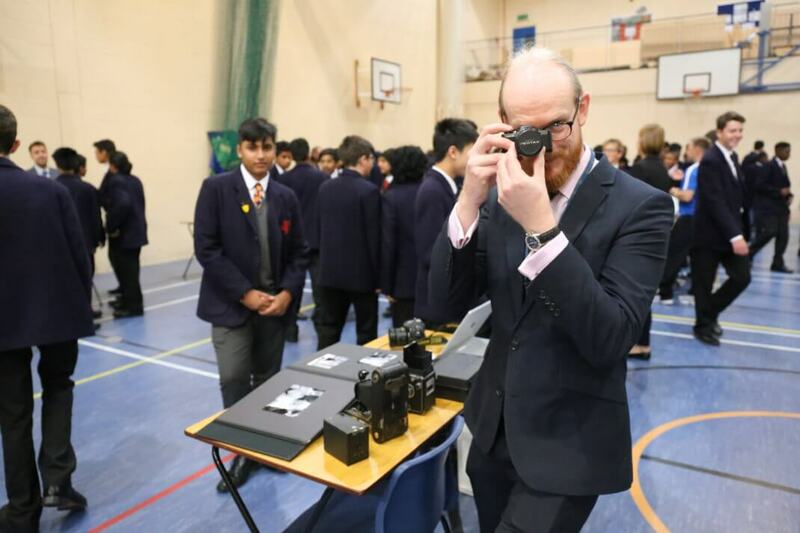 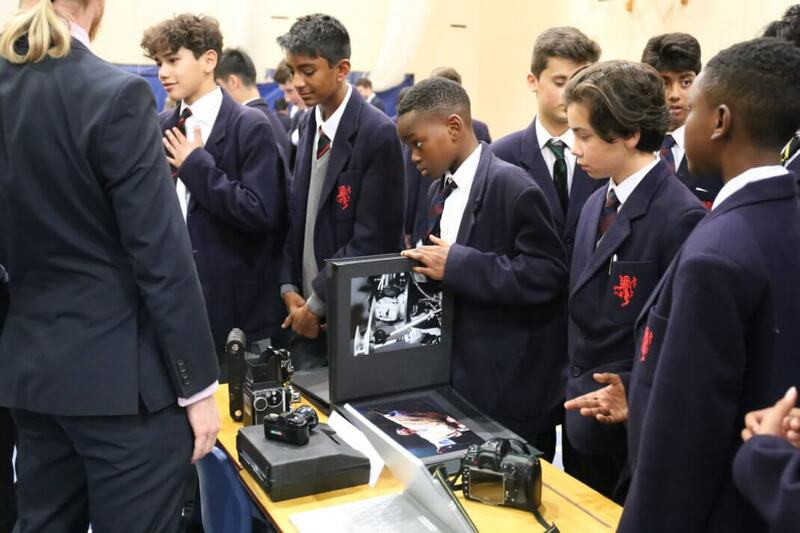 Life beyond the classroom at John Lyon was the focus of the new School year’s first Friday afternoon as pupils decided what clubs and activities to sign up to at the Co-Curricular Fair. 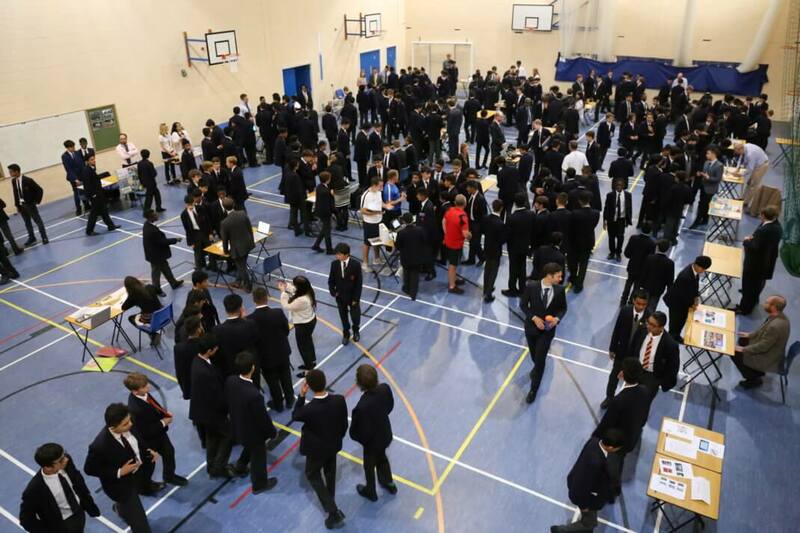 More than 40 stalls – from American Sport and Culture to Web Development – were set up in the School’s Sports Hall on Friday 7th September. 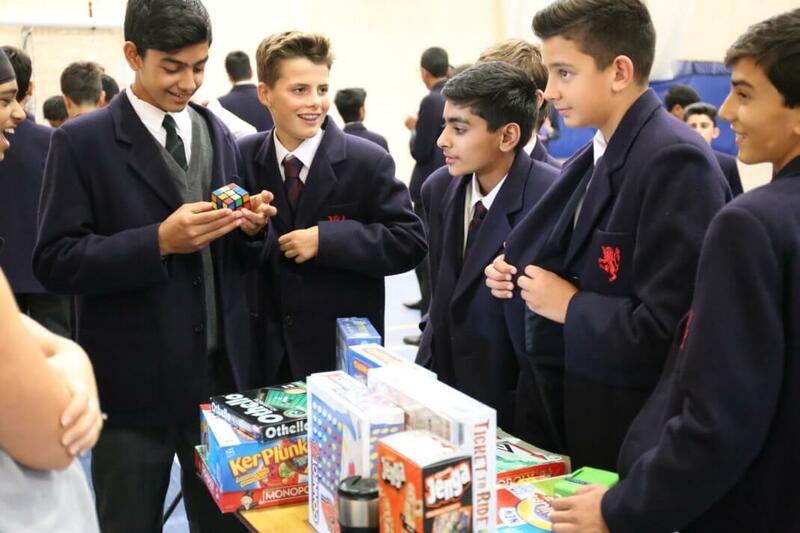 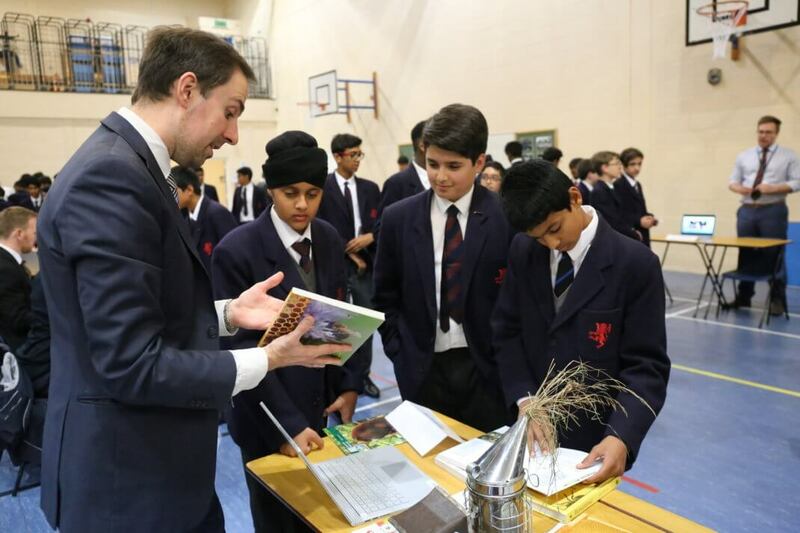 Boys in all years were able to get a taste of what they could learn and enjoy over the Autumn and Spring Terms, with activity tutors explaining what can be gained from each topic. 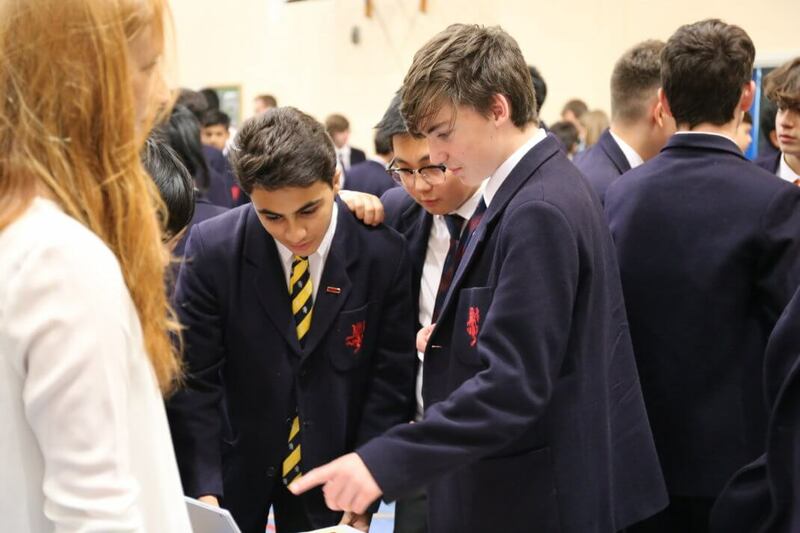  The Co-Curricular Programme is central to life at John Lyon. 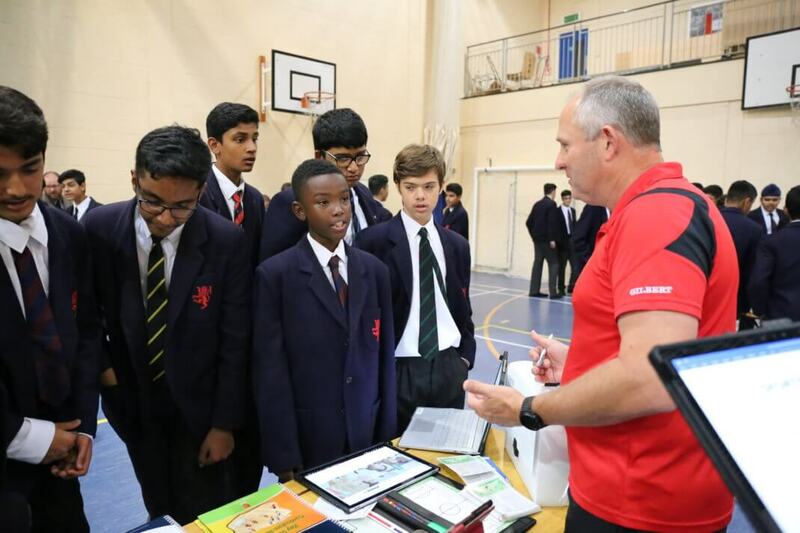 Every Friday afternoon all pupils put their Academic timetables to one side to take part in a range of activities which offer something different to pupils beyond the classroom and aimed at developing a sense of achievement, wellbeing and enjoyment, while gaining practical skills and engaging with the eight School Values.